The official weigh-ins for “UFC Fight Night: Bisping vs. Rockhold” take place today inside Allphones Arena in Sydney, Australia. Stream Friday’s (Thursday in America) weight contest live right here on 5thRound.com starting at 9PM ET/6PM PT. 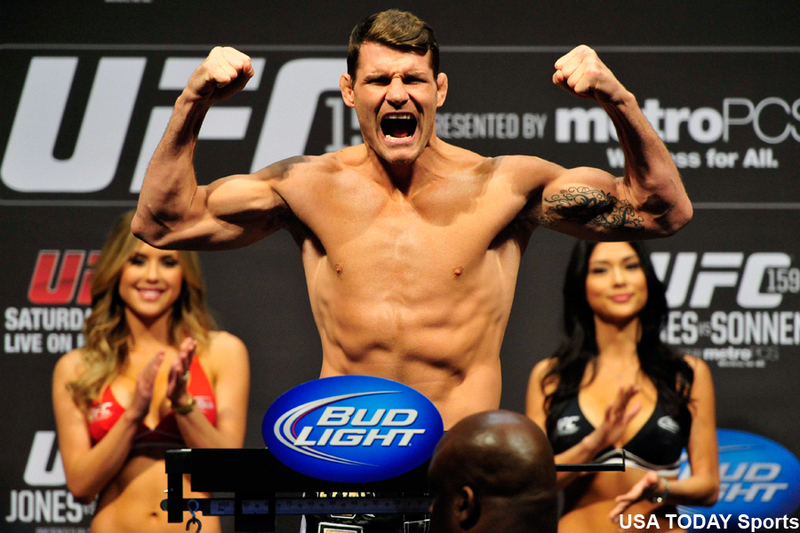 A middleweight grudge match between Michael Bisping and Luke Rockhold headlines the show. Lightweights Ross Pearson and Al Iaquinta serve as the co-main event. Tomorrow’s UFC Fight Pass stream begins live at 7:30PM ET/4:30PM PT.